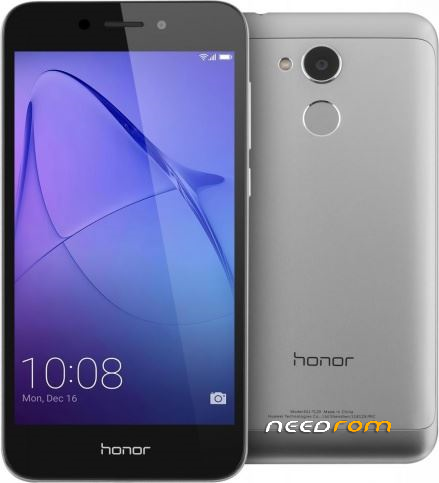 This is a stock rom collection of Honor 6A Pro, taken from TWRP nandroid backup. 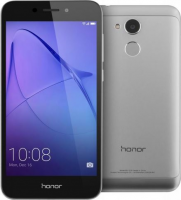 To restore the stock rom using TWRP backup, change the folder name 7PB9X17A30G01916 with your device serial number which can be seen inside About Phone or from the packaging box. This rom is preloaded with root permission and if you want to install apps with no-root policy such as banking apps, please flash the non-root boot.img file. If you're using a device other than DLI-L42 model you can flash oeminfo.img file to debrand your device, then you can flash the TWRP stock rom here. Flashing TWRP backup requires bootloader to be unlocked and shall be done with obtaining bootloader unlocking codes from DC Unlocker with a fee. This rom only suitable for those who are breaking their device until bricked.